At a time of record-low nursing home occupancy, the Trump Administration has hit upon a solution: more nursing home beds. State CON laws govern a range of infrastructure, from hospitals to kidney dialysis centers. Building a healthcare facility isn’t akin to opening a new Walmart. Given the scale of regulation, and heavy involvement of government payers, much of healthcare is not a free market. That is especially true of nursing home care, where data shows that over three-fifths of residents are on Medicaid, which states woefully-underfund. An annual report to Congress by the Medicare Payment Advisory Commission in March 2018 found nursing homes nationally, in 2016, were operating at only a .7% margin, down from 1.6% in 2015 – or actually in the negative (-2.3%) if Medicare payments were excluded. Nationally, Medicaid spending on nursing home care only went up .9% in 2016 and .7% in 2017, according to federal data. A May 2018 report noted that spending on home and community-based services (HCBS) accounted for 57% of Medicaid long-term care spending in 2016. This proportion was as high as 81% (for Oregon). In many states, this has reserved nursing home beds for the sickest of the sick. Laissez-faire Texas has no CON law. Has this led to robust business opportunity and competition, as the Trump Administration might have us imagine? Far from it. With state Medicaid reimbursement terrible, the state’s largest nursing home care provider, operating over 100 facilities, filed for bankruptcy last month, with more than $100 million in debt. Where would the workforce come from for new nursing homes? Data shows that 20% of all nursing assistants in nursing homes are immigrants, and yet the Trump Administration is advocating severe immigration restrictions likely to impair the existing long-term care workforce. The same Trump Administration officials, and “free market” conservatives, urging more nursing home beds have also supported federal Medicaid cuts that would have been devastating to nursing home care. Current state funding is hardly robust enough in most states to be diluted among new facilities – in New Hampshire, for example, the Medicaid rate rose only .17% on January 1, 2019, even as cash-strapped facilities are reportedly struggling to staff existing beds. Census and reimbursement pressures have caused even quality nursing homes to close, displacing caregivers, support staff, and residents alike. When a nonprofit nursing home operated by the Good Samaritan Society in tiny Selby, South Dakota (population less than 700) was going to close, it was reported that “the town and surrounding region rallied to raise $500,000. Community members from Selby, Java and Glenham founded a nonprofit agency, Walworth County Care Center, which took over operations of the nursing home Dec. 1.” Does Selby seem like a market needing more “competition”? The Trump Administration has even officiously meddled in Alaska, arguing it should repeal its CON law. Why? Does Ketchikan (population 8,272) need competition for its quality 29-bed nursing home? The last thing we need is for ideologues to turn the fight for resources into a version of the “Hunger Games.” The nursing home sector is already fraught enough without the federal government leaning on states to surrender their autonomy to decide the need for new health care facilities. Moreover, unneeded nursing home beds would disrupt efforts to fund HCBS options. A one-size-fits-all “free market” approach cannot be taken to what is, primarily, a single-payer system where the payers are parsimonious state governments. 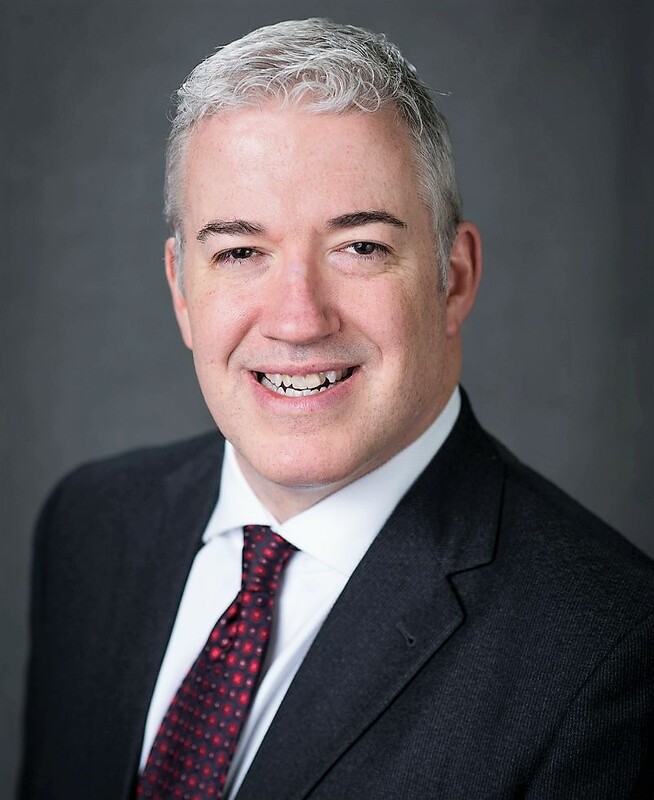 Brendan Williams is the president/CEO of the New Hampshire Health Care Association.